Mario Kart wallpaper. Official Mario Kart wallpaper :). 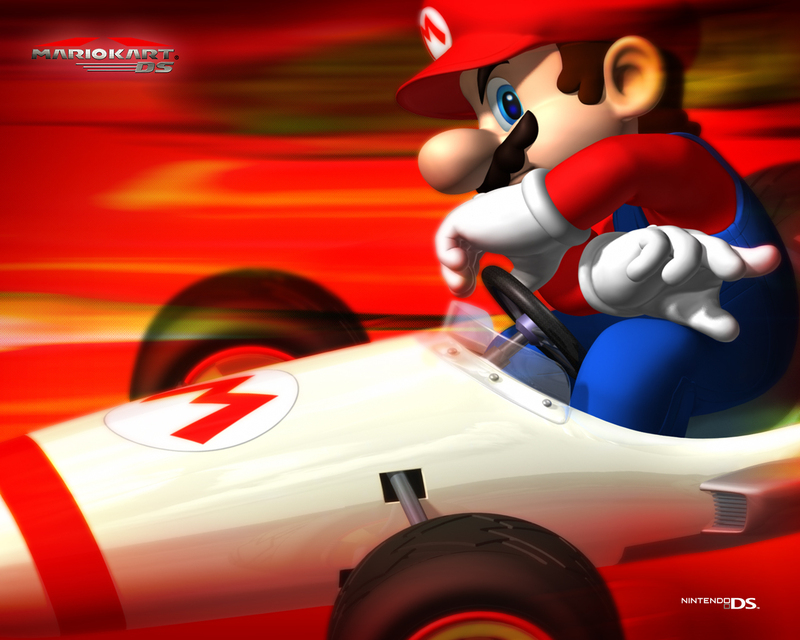 HD Wallpaper and background images in the super mario bros club tagged: nintendo mario super mario super mario brothers super mario bros mario kart. That is the coolest pic of Mario Kart IV'E EVER SEEN!!! !